Step into the enchanted castle and do everything to melt the beast’s heart and save the beauty! 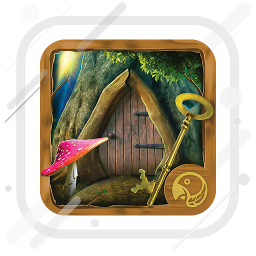 Download Beauty and the Beast: Dangerous Romance fairy tale hidden objects game and pass all the levels! Step into the fantasy world and imagine unimaginable. Spot the hidden objects in pictures and be a part of the most beautiful fairy tale! 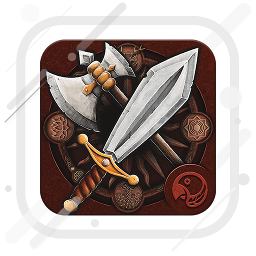 Download the most amazing search and find game! 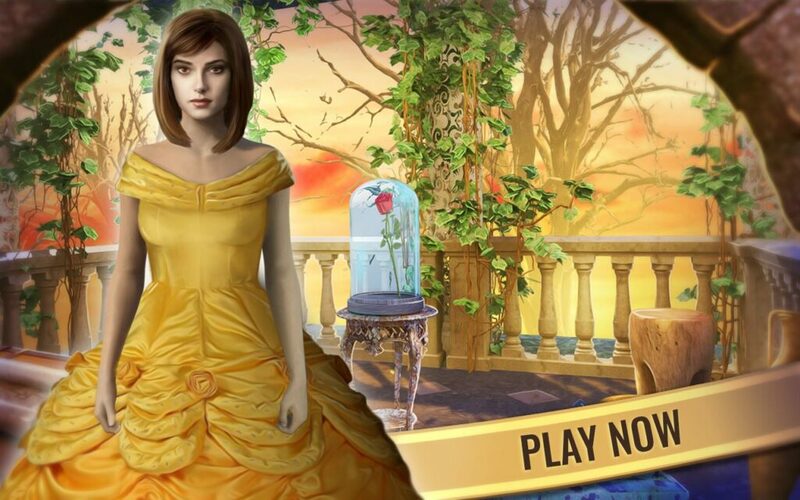 Beauty and the Beast: Dangerous Romance – fairy tale hidden objects game is translated in 15 popular languages, which make it one of the best language learning games free. Find hidden figures when you are given a picture or a silhouette and search for missing items hidden in anagrams. 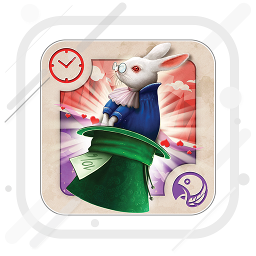 Play other mini games for brain that will entertain you for hours like find the difference, memory game with cards and puzzle games. Enjoy!